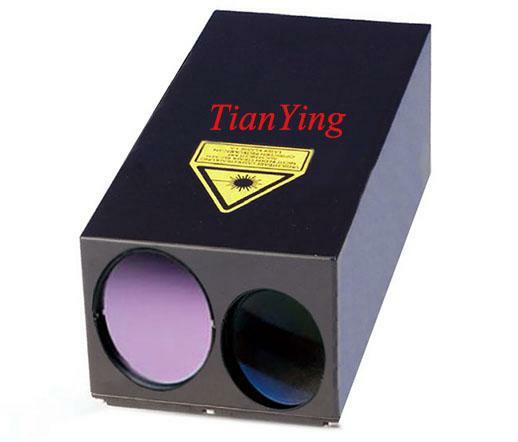 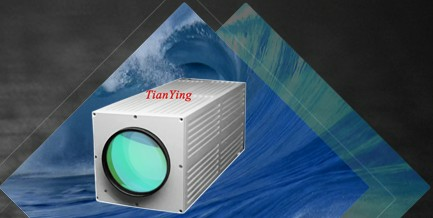 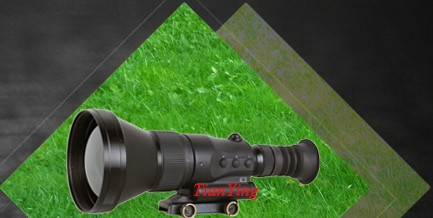 China TianYing TY-LR80 compact 40km laser rangefinder module 12.5Hz developed for modern optronic reconnaissance platforms tasked to acquire small, fast moving targets, hence the 12.5Hz measuring rate and the extended range. 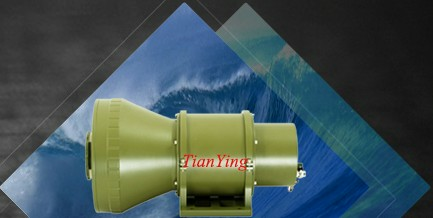 They can find the range to midsize targets such as 15m x 8m ship to distances up to and even beyond 40km. 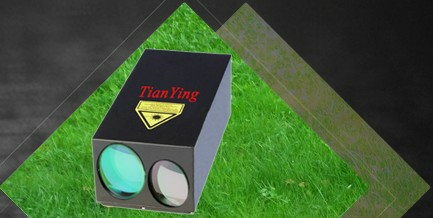 We leveraged the latest technology to construct this remarkably compact, exceptionally accurate rangefinder, hence customer enable very easy integration into different platforms..
1) Beyond 25km ranging capability of 30% reflection 5 square meter airplanes, beyond 40km ranging capability of 15m x 8m ship/airplanes/large craft. 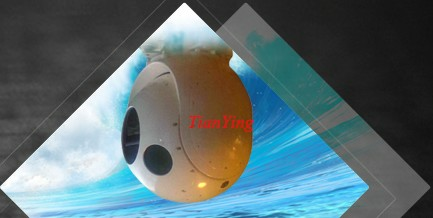 6) Less than 5kg weight with house.